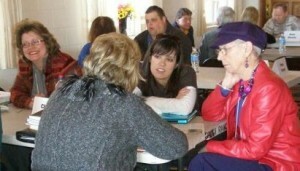 Cathy Enderbrock , brings a unique blend of ministry and business to every group she addresses. Her forthright message of hope brings clarity to today’s challenging issues. The Good News Journal, Inc., a bi-monthly newspaper, co-owners Evelyn & Van Davison bring the good news of things God is doing in America. The GNJ available at Wal-Mart’s and hundreds of other locations throughout the Austin area is a prized publication bringing light hearted hope to all. In contrast to today’s major media outlets, the Good News Journal fills its pages with hope and wisdom, inspiration and information. For advertising information or to receive the Good News Journal contact us. Declared by Congress annually and proclaimed by all 50 state Governors as a day of prayer and praise, National Day of Prayer is observed the first Thursday in May each year. NDP is a call for Americans everywhere to turn their hearts to God in prayer so that HE might heal our land. This day of prayer and fasting focuses on 7 centers of power in our nation – government, military, business, education, media, church & family. 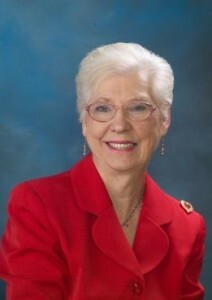 Evelyn Davison, Coordinator of the Capital Texas Taskforce of NDP and America’s Honorary Prayer Coordinator, has given leadership for NDP forty years. 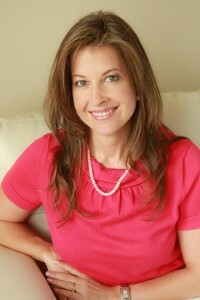 Additionally Evelyn gives direction for the annual Freedom Dinner & Auction and the Texas Governor’s NDP Prayer Breakfast. CLASS Seminar provides leadership and training for leaders, authors and speakers. Began in 1981, CLASS has trained men and women like Beth Moore, Stormy Ormartian, Carol Lewis, and men in every field of ministry and occupation to speak more professionally and write more productively. CLASS Writer’s Conference polishes the best of the best in its yearly writer’s conference.